With more than 30 years of experience in the telecommunications market, Diesl.com specializes in the manufacture and marketing of products to capture and distribute TV and A/V signals. Motivated to always offer the best quality, all our products are designed, developed and tested in-house before they are released to the market. 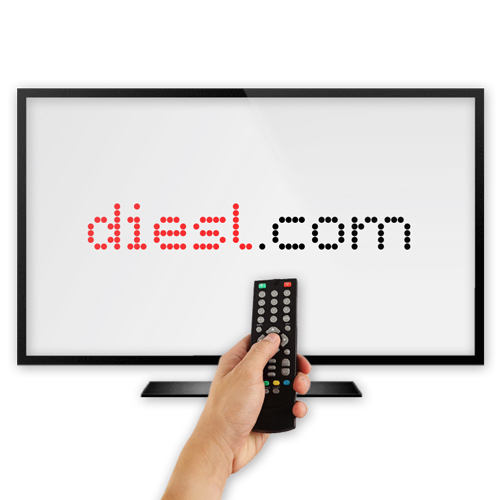 In Diesl.com you will find all the necessary elements to complete an installation, both for satellite and digital TV and A/V distribution systems. In addition, in order to make the task more accessible to the end user, we have configured a series of Product Kits that will allow for the easy and fast commissioning of any TV installation equipment. What sets us apart as market leaders. Continuous training of our professionals to offer the best service. with their purchases and care. Network of collaborators associated to the launch of his team anywhere in Spain. Continuing care line - (+34) 902 123 800. Multilingual support: spanish, english, french and portuguese. Website updated daily with the largest range of customer services, including grocery shopping online. Continuous material stockaje and fast delivery service in less than 24 hours, thanks to the logistics control of our facilities.